I’m trying to go in chronological order here – but it’s been getting difficult! We’ve had so many shoots lately! 🙂 Between August and September, we will have done 14 shoots total!!! Wow, that’s a lot. 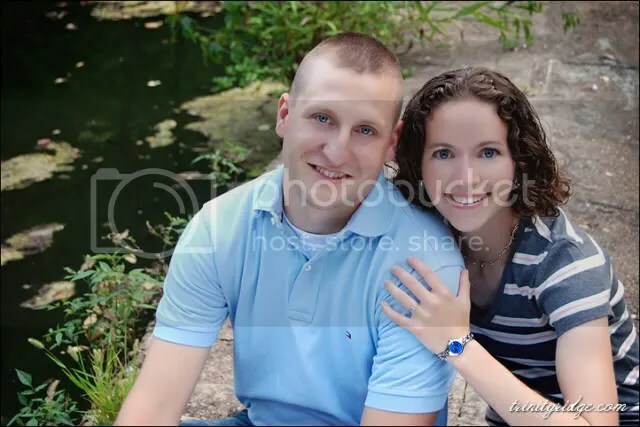 Anyways, next to go on the blog is Chris and Nicole’s engagement session from August. What a sweet couple they were! 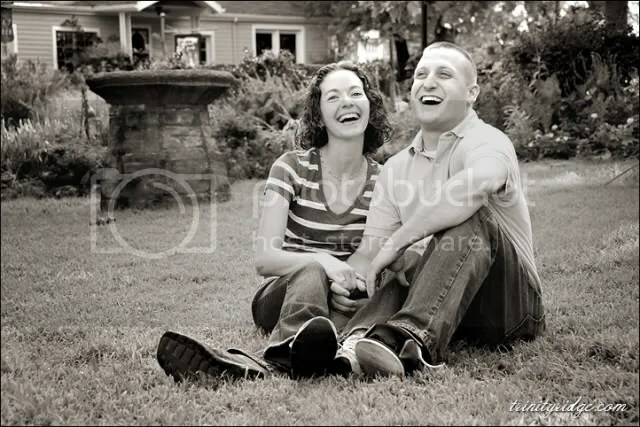 Here are a few of our faves from their shoot here in Eureka Springs. Posted on September 25, 2010, in Engagements. Bookmark the permalink. Leave a comment.